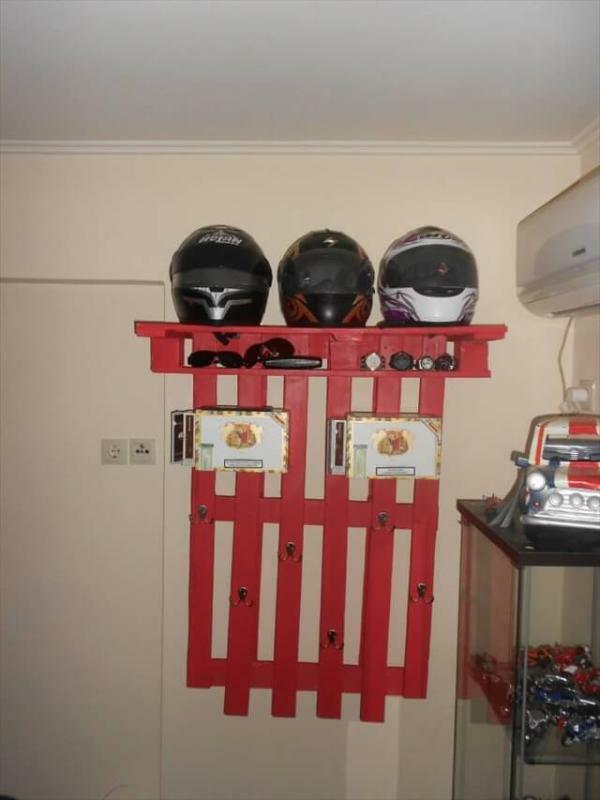 Reclaimed pallets are popularly used across the globe to make value able furniture in a very low cost. 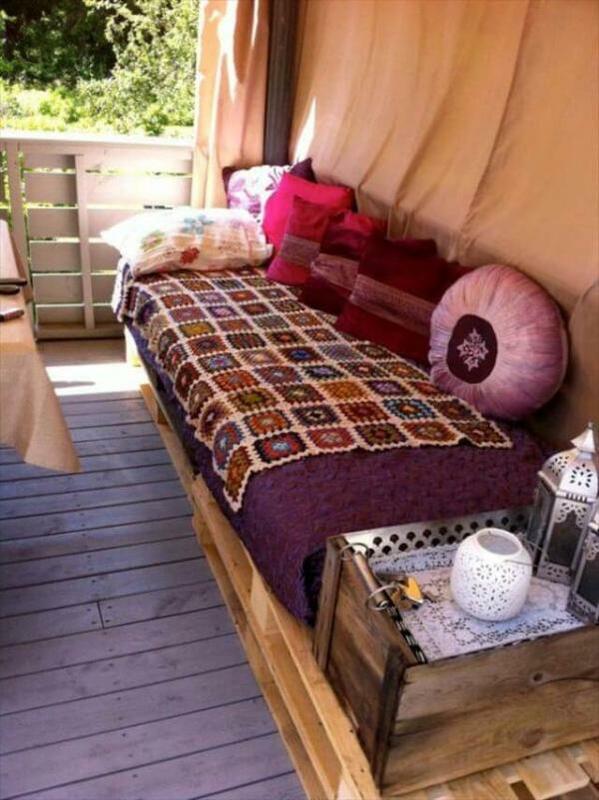 The best and amazing thing is that pallets are so easy to be converted into any shape and design but with little skills and knowledge. 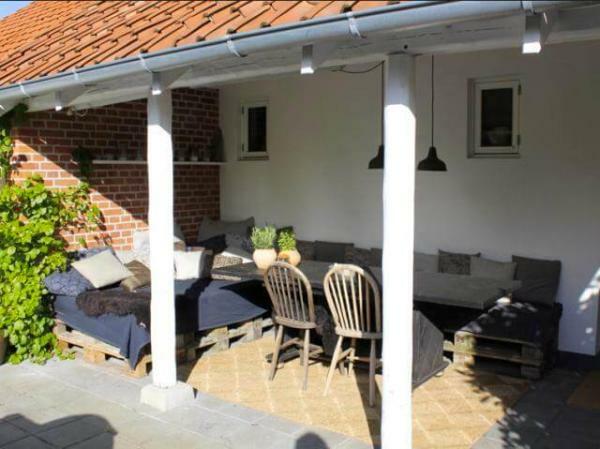 One of the important points is that you can take assistance from internet blogs about making different kinds of pallet furniture. I always make some DIY pallet sofa project and upload pictures along with description on different internet forums and blogs and this is being done by many different people which is indeed very much helpful. I needed a diy pallet sofa and a table for my terrace as I wanted my terrace to look special and unique from others and it should not have some ordinary furniture pieces so I went for pallet sofa and table. I properly gave a finishing look like a new one by using white paint and later on waxed it so that the surface shines. I gave a modern look to m pallet sofa and table that has to be placed on terrace b painting it so well. Also I have painted the table so that it looks great. I wanted to make the top surface of the table with glass but since I didn’t had the glass so just waxed the top surface of the pallet table. If you have a spare glass which is similar to the surface of the table you can place it on pallets table top. You will first of all make the sofa I made a sofa which was enough for four people sitting. I had cut the pallets into two equal halves to make the base of the sofa. I used the 3 complete pallets to make the back side of the pallet sofa you can join at an angle of 90 in a perpendicular way using L brackets. They are best to be used to join the pallet wood. I sanded the pallets to remove the rough surfaces and make it smooth. Once the sofa was ready I constructed the pallet table in a very short time. I had some very beautiful sofa cushions almost enough for the size of the sofa that I constructed so I placed the colorful cushions on it also some decoration pieces on top of the pallet’s table surface. 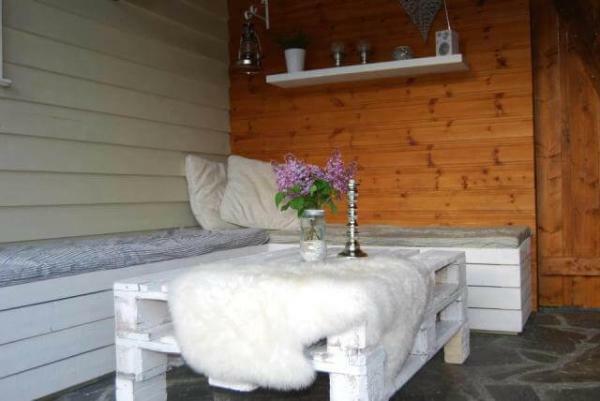 A perfect pallet sofa and table were now making my terrace more beautiful and attractive.